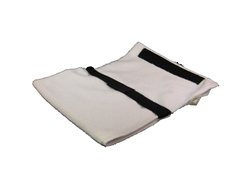 VIS-Shine White Steer Buff Replacement Pad- 1 pc. White steer wheel replacement pads used with the liquid metal polish cycle on the VIS-Shine Machine- sold individually and does NOT include a replacement black bristled steer adapter that is fitted to the drum. 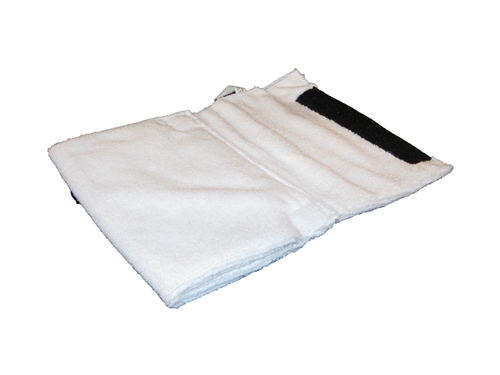 VIS-Shine Blue Steer Buff Replacement Pad- 1 pc.